The book of Esther stands as unique among not only the historical books, but among the entire Old Testament as well. 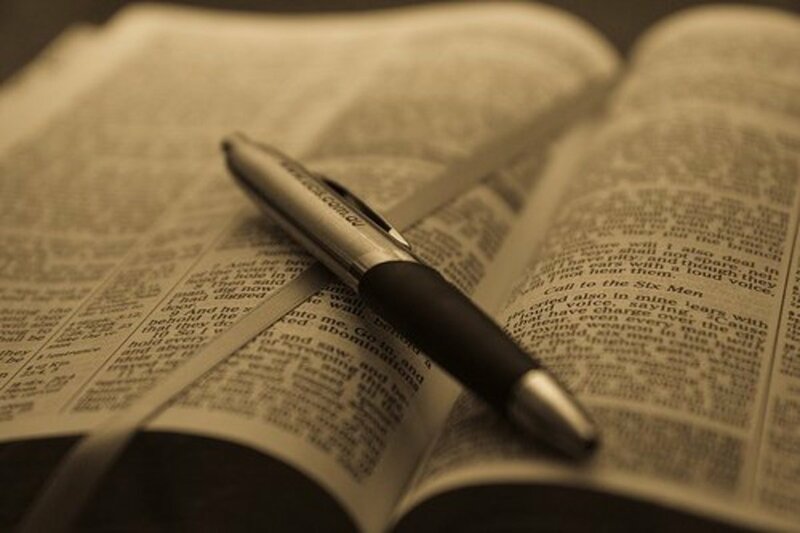 While written, I believe, as a historical narrative (scholars disagree however, on the genre of Esther), Esther holds the distinction of being but one of two books (the other being the Song of Solomon) in which God is not mentioned. 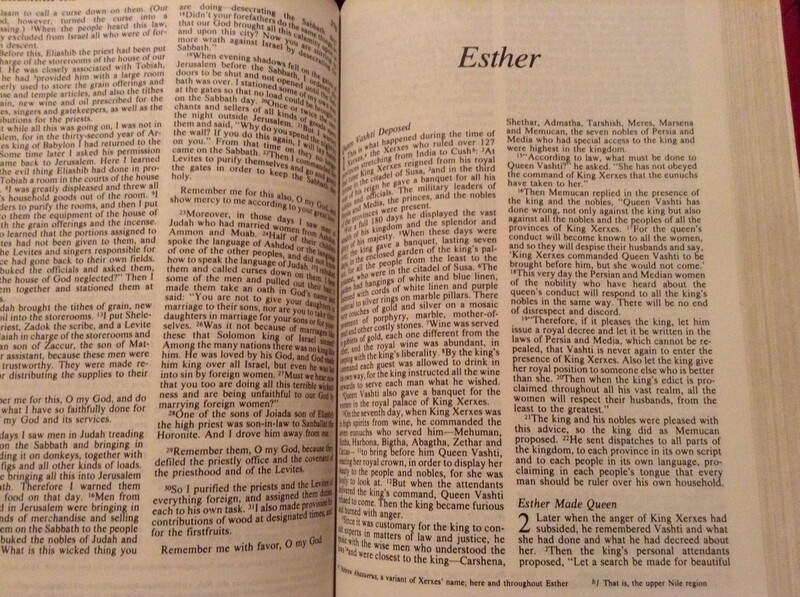 While some have raised objections to the canonization of a book which fails to mention God, others call into the question the historicity of Esther, and regard it as a fictional narrative serving merely to bolster the national ethic of the Jews or to justify the existence of the uniquely non-theocratic holiday of Purim. 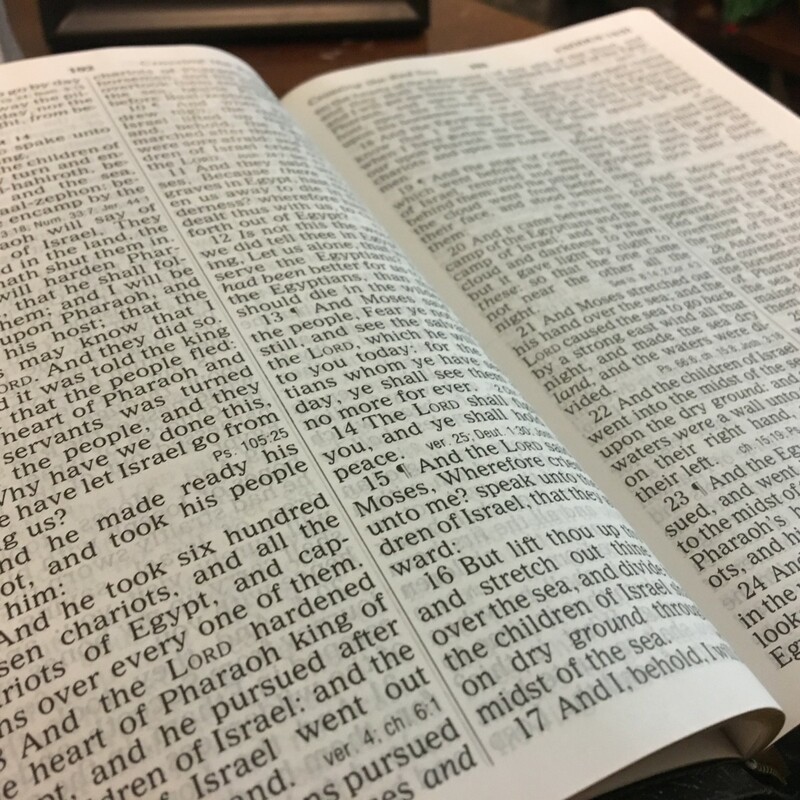 In this article, I will attempt to show not only the historicity of the book of Esther, but also its rightful place within canonicity, as well as its emphasis on the providence of God in light of his apparent absence. The book of Esther relates the story of Esther and Mordecai, two Jews living within the Persian Empire, who eventually thwart a plot to exterminate the Jewish people. Esther becomes Queen, while Mordecai plays the role of helpful advisor, encouraging her to use her position of power to undermine the less-than-noble desires of the King’s second-in-command, Haman. Covering a period of ten years (483-473 B.C. 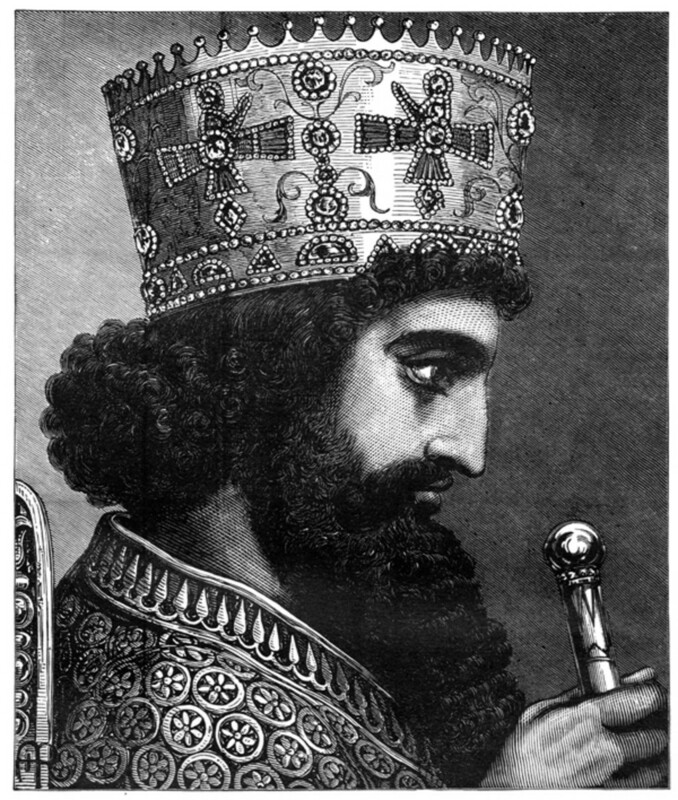 ), the book of Esther tells of events occurring during the reign of Ahasuerus, more commonly known as Xerxes. 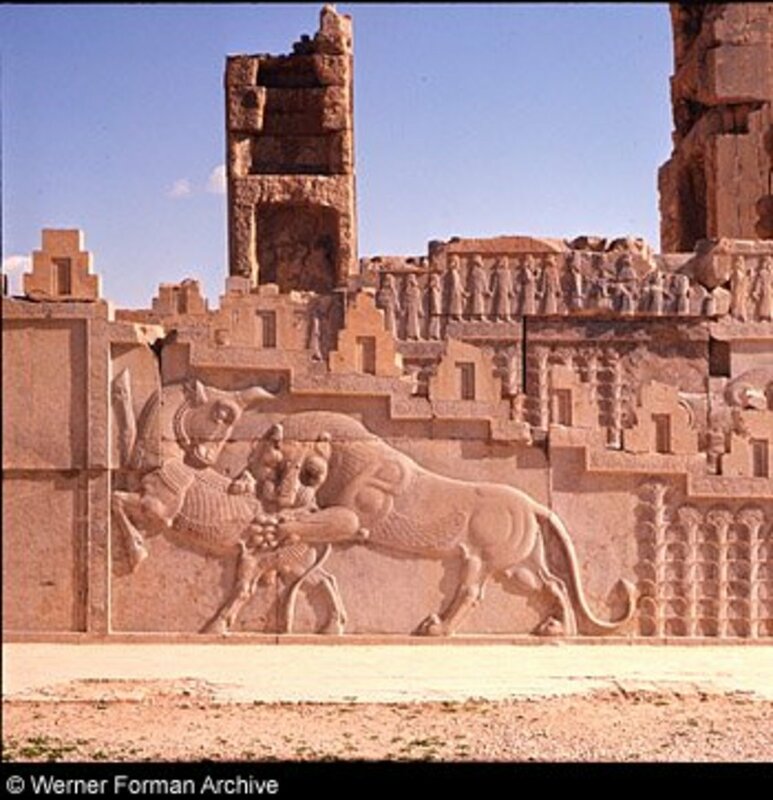 While the authorship remains unknown, it is evident from the text that the author would have had some familiarity with Persian customs, as well as life within the royal court. 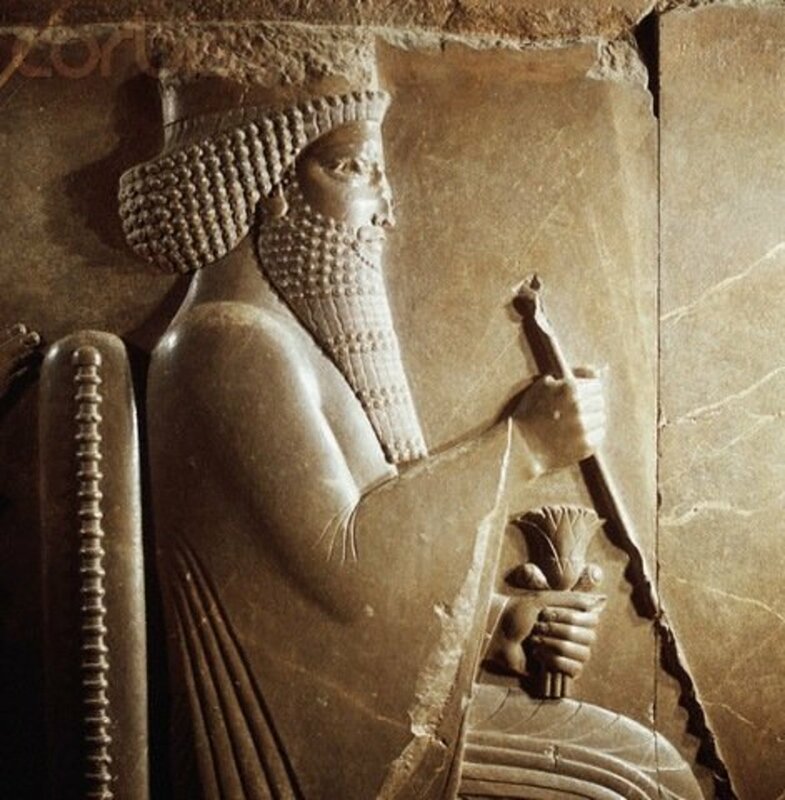 Aside from cultural observations, the author shows familiarity with chronological details that coincide with the events of the day, as well as the correct use of Persian names and the allusion to the extent of Xerxes’ empire. It is on this basis, I believe, that the strongest evidence for an accurate historicity of Esther can be maintained. In addition to historical and chronological details, the author invites the reader to determine his truthfulness through outside sources such as the Book of the Chronicles of the Kings of Media and Persia. "…the references in the book are in perfect accord with the plan of the great structure as laid bare by the recent French excavations. We read (Est 4) that Mordecai, clad in sackcloth, walked in "the broad palace of the city, which was before the king's gate." 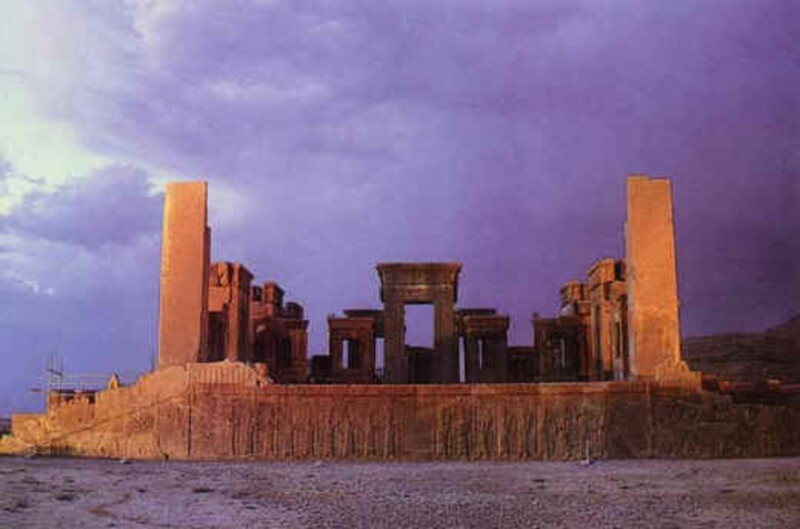 The ruins show that the House of the Women was on the East side of the palace next to the city, and that a gate led from it into "the street of the city." In Est. 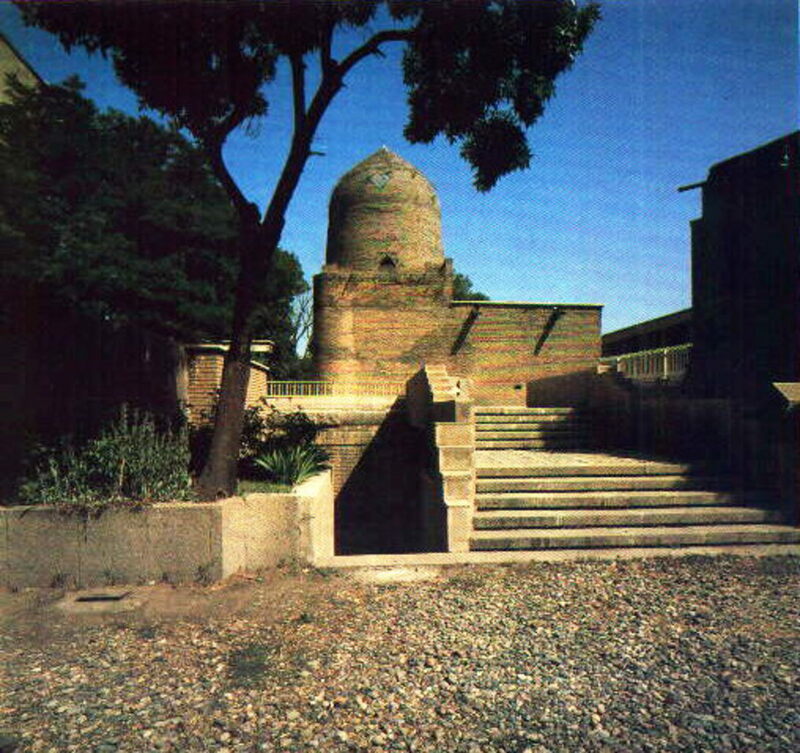 5:1, we read that Esther "stood in the inner court of the king's house, over against the king's house." "The king," we also read, "sat upon his royal throne in the royal house, over against the entrance of the house," and that from the throne he "saw Esther the queen standing in the court." Every detail is exact. A corridor led from the House of the Women to the inner court; and at the side of the court opposite to the corridor was the hall, or throne-room of the palace. Exactly in the center of the farther wall the throne was placed and from that lofty seat the king, overlooking an intervening screen, saw the queen waiting for an audience. Other details, such as that of the king's passing from the queen's banqueting-house into the garden, show a similarly exact acquaintance with the palace as it then was." Granted, historical details do not necessarily make a work non-fictional. The book of Esther is not merely a dry, recollection of historical events, but rather a skillfully constructed comedy, and there are no outside sources to affirm the main elements of the story (Esther being made queen, the massacre of 75,000 Persians, etc. etc.). However, it appears that the author’s intention from the outset is to relate a story of overall truthfulness, and while certain aspects of Esther cannot be corroborated, many others can. I see no reason then, to disregard Esther as a historical narrative. The level of precision when relating something as insignificant as palace architecture is enough to make me seriously doubt the assertion that the main elements of Esther are mere fabrications set within an archaeologically specific and chronologically accurate narrative. If Esther is just fiction, why such an emphasis on accurate detail? Concerning Purim, in chapter three of Esther we see the antagonist, Haman, casting lots to determine the date of the destruction of the Jews. Eventually, this day came to be celebrated by the Jews as the holiday of Purim (meaning lots) to celebrate the day of their salvation (and counter-strike against the Persians. While many scholars see in this the influence of paganism on the Jews, others, myself included, see yet again the providence of God as well as his power over pagan customs. Haman must have been delighted with the outcome of his casting of lots, as the date fell on the twelfth month, while Haman cast his lot in the first month. This must have been seen as quite propitious, as it allowed Haman ample time to prepare for the destruction of the Jews. However, in light of the eventual outcome, it actually worked in the favor of the Jews, as God unfolded his plan for their salvation over the coming year. Hence, the holiday of Purim can be seen, like the book of Esther, as a signifier of the care and watchfulness of Yahweh. While elements of history as well as a divine plan are evident throughout, what then is the point of Esther? In contrast to other books of the Old Testament, the idea of covenant is surprisingly absent from the narrative. The Jews of Esther have retained their unique status within the ancient world (with even Haman’s wife observing that to oppose the Jews is folly), but religious elements so prevalent throughout the O.T. seem to be either non-existent, not observed (as in the case of Esther breaking dietary laws), or not connected with God in an obvious fashion (such as the fasting in chapter 4). "What must be kept in mind is that Esther concerns the Jewish community of the Diaspora and not the restored nation of Judea. This distinction is important because the covenant was made not with a heterogeneous and scattered people but with the nation gathered and worshipping as a corporate entity. The Temple and Jerusalem were still at the center of the theocratic program, and it was there,and there only, that Yahweh promised to meet with His covenant people as a collective expression of His kingdom on earth. Covenant, therefore, was crucially important in the theology of Ezra-Nehemiah, but of only marginal interest in Esther." The book of Esther then, while textually excluding God, is nevertheless a story of God’s faithfulness to his chosen people. Whether intentionally or not, by excluding reference to God the author has brilliantly addressed a struggle held by every Christian reader of today: the silence of God. God is the unseen force behind the events of Esther, acting in the most unexpected ways to protect his people. Neither its historicity, canonization or message need to be overly scrutinized, as the Book of Esther displays a depth of historical accuracy, the overt presence of God, and an inspirational message of an enduring faith under the threat of death, all wrapped up within a package of brilliant storytelling. why No one in the old T or the New T mentions esther? Esther was written around the time Danial was in Shushan but He never metions her, in fact no body does in the whole bible....Esther was not canalized at the great synagogue but after at the meeting of Trent...The Kenites really had there way with adding this horrible book the the bible...This story was made up by Mordecai..Christians never celebrated Purim...and if they did, then give scripture? I LOVED it! The book of Esther is my favorite part of the bible and I really enjoyed this analysis. This is definitely the best hub I've read on the subject. Voted up and all that! Great job! context. Your article has helped. 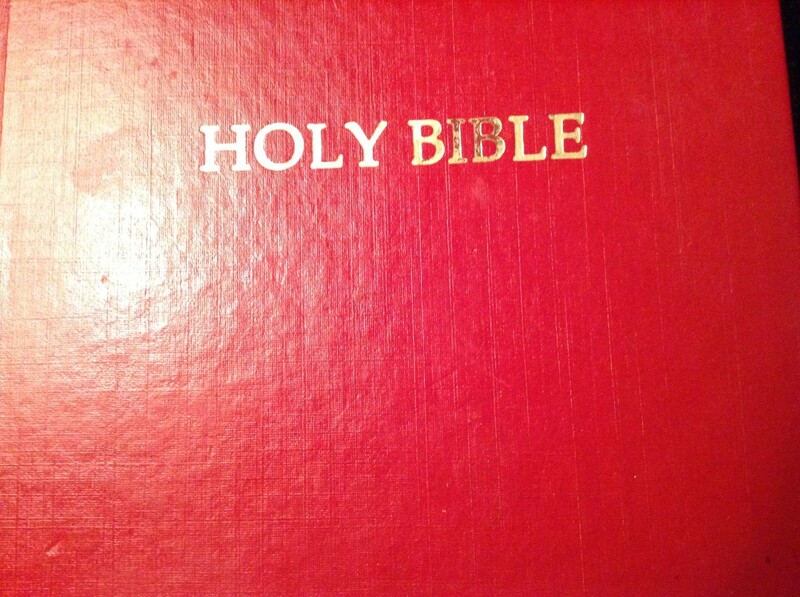 being included in the Bible. Could you direct me please. Thanks for a very thoughtful and wise comment mattmilamii. It is appreciated. 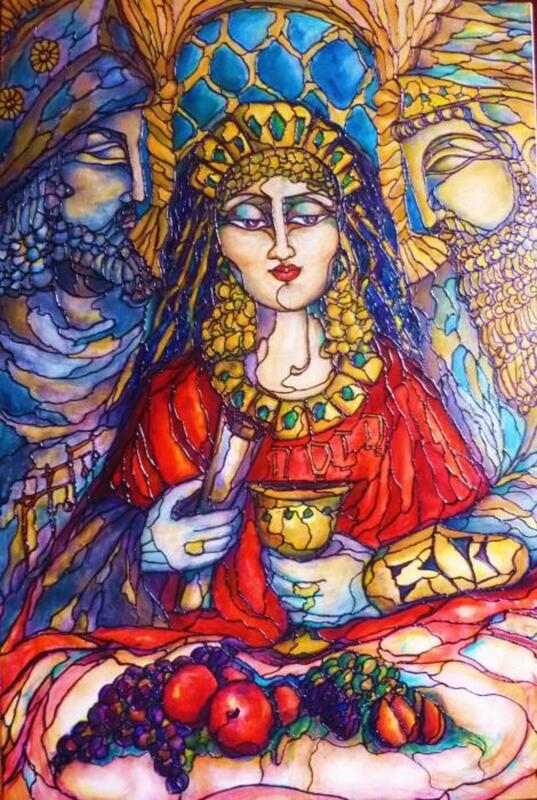 You give a good analysis of both the significance of the book of Esther in relation to the Old Testament, and its portrayal of contrast between the covenant Jews and those in exile. I think the absence of the mention of God draws the reader’s attention to His presence all the more. In any event, Esther sheds light to the times and conditions of the people of that era. I enjoyed reading this as it was well planed, and presented… good piece of writing. Khatharist, while I do firmly believe there are references to Christ within the Old Testament, I do not believe this is one of those instances. 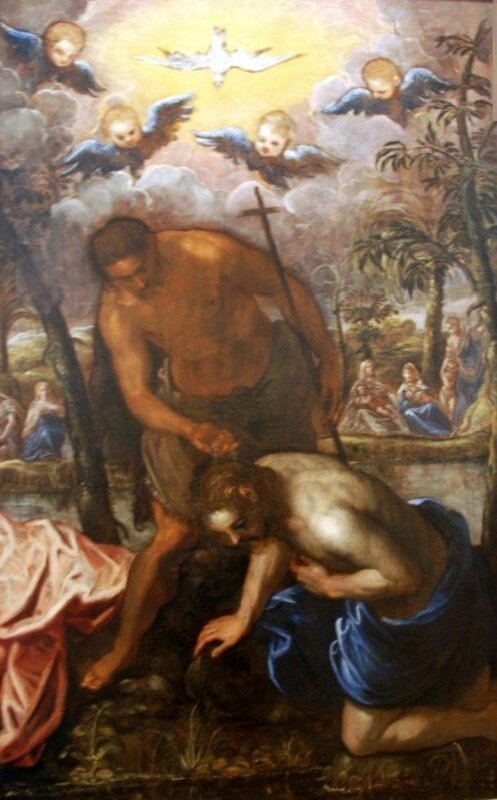 I would caution today's readers to not make the oft-repeated mistake of finding Messianic symbolism in every single passage or book of the O.T. This was a hallmark of medieval interpretive standards, but there is simply not enough evidence to warrant this overarching interpretation. 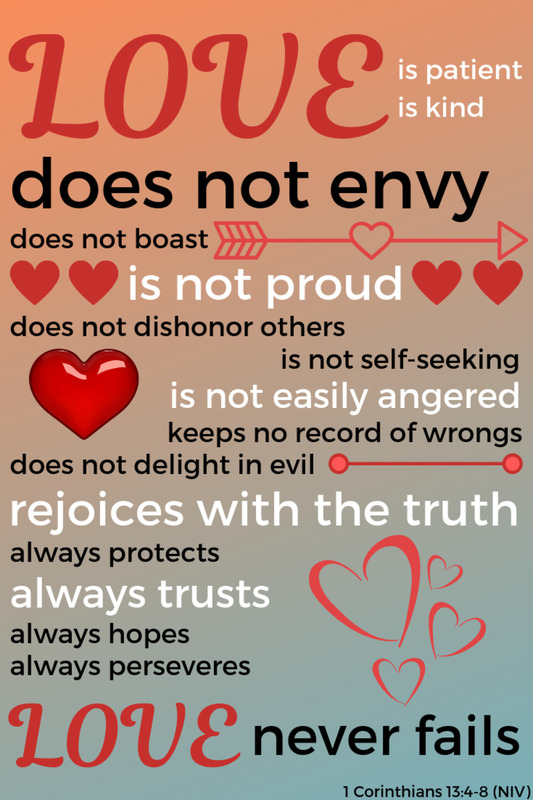 I think the book of Esther is talking about the savior who saves the people. 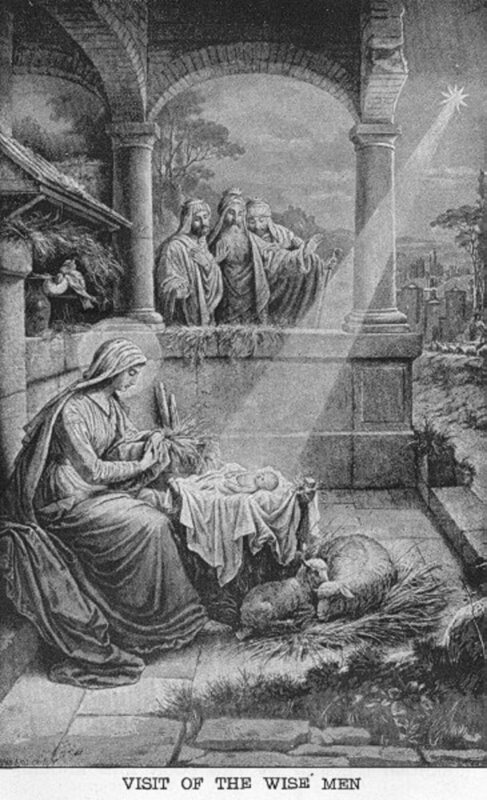 It has projected the picture of Jesus Christ who came to earth to free people from sin. 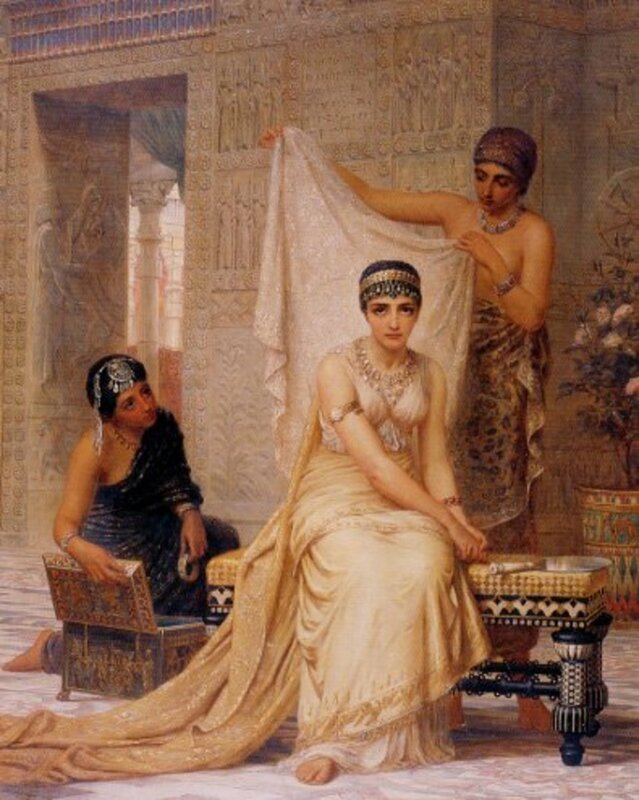 A fascinating dissection of the Book of Esther, one of my favorite stories truth be told! Thanks for your hard work, definitely rating this up.